Thorold was born December 21, 1941 to Charles and Byrthald Todd. 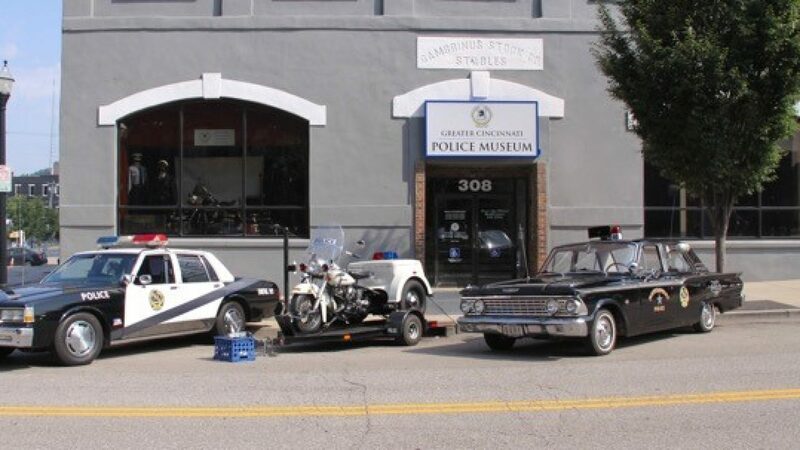 During the late 1950s, he started his law enforcement career as a Park Ranger for the Hamilton County Parks. He then joined the Greenhills Police Department as a Police Officer. Later, he took a similar position at the Forest Park Police Department. From there he went to the Bureau of Criminal Investigation, FBI Academy, and Clermont County Prosecutor’s Office. Finally, he was appointed police chief at the Southwest Ohio Developmental Center. Chief Todd retired during 1994 with 35 plus years of service to law enforcement. Chief Todd passed away on October 6, 2018 at the age 76. He is survived by his mother, Byrthald Todd; wife of 57 years, Barbara Lynn (Curran) Todd; children, Chris (Karyn) Todd, Scott Todd, and Danielle (William) Carbonell; grandchildren, Elise, Courtney (D.J. ), Chelsea, Cassie (Jullian), Ryan, Caitlyn, Brandon, Brianna, Gavin, and Madison; great-grandchildren, Cara, Dominik, Bodhi, and Aiden, and siblings, Ranae Zornes, Gary (Sally) Todd, and Venita Todd. 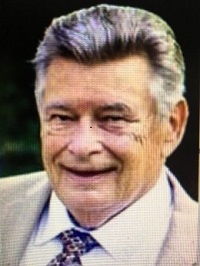 Visitation and funeral services were held Wednesday, October 10, 2018 at Hodapp Funeral Home in West Chester. Memorial donations may be made to Hospice of Cincinnati.